These superfoods are highly nutritious and digestible. 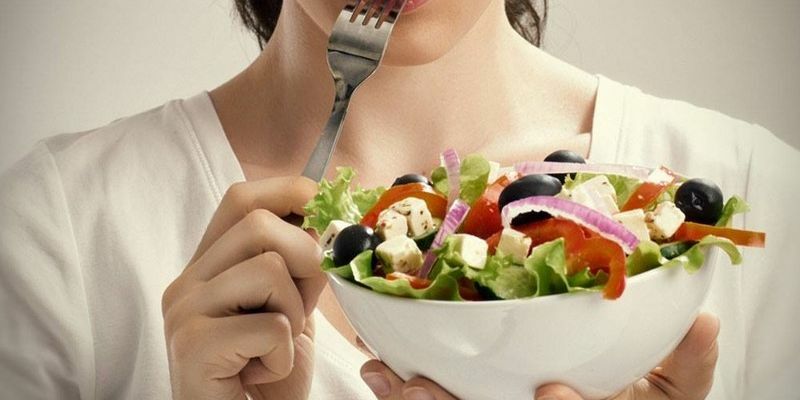 They do not cause bloating, feelings of heaviness and normalize the work of the intestine - of course, if you remember that the food should be thoroughly chewed and enjoy the food in a calm state. 0 Response to "Health tips: Products that help improve digestion"